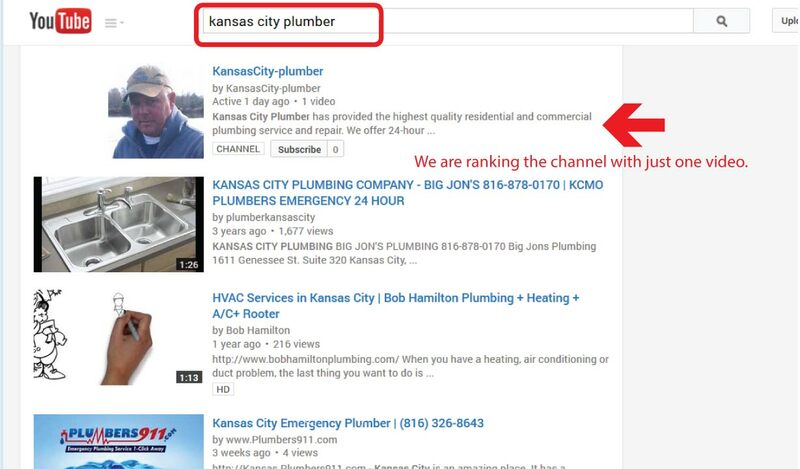 When KansasCity-Plumber came to the Kansas City SEO Group, they faced a common problem all new businesses have; how to be found, getting new customers, and growing their business. 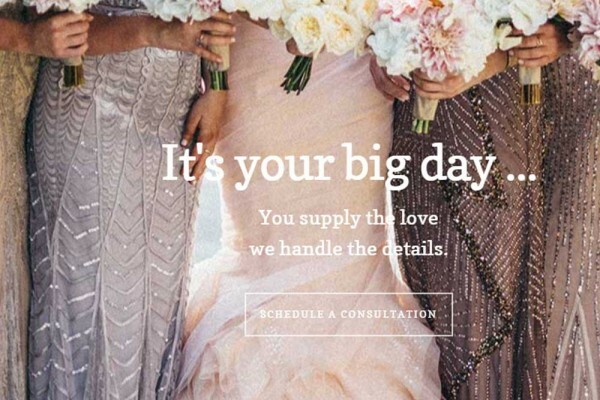 And with the competition having a head start on them, they required an end-to-end solution that would create a lasting impact and provide a solid return on their investment. The first part of our project was to build a modern, responsive, mobile-friendly website. Secondly, we optimized the site so that all three major search engines would be to list the site. Third, we made sure that if you were you looking for plumbing services in the Kansas City area, that their site could be found. 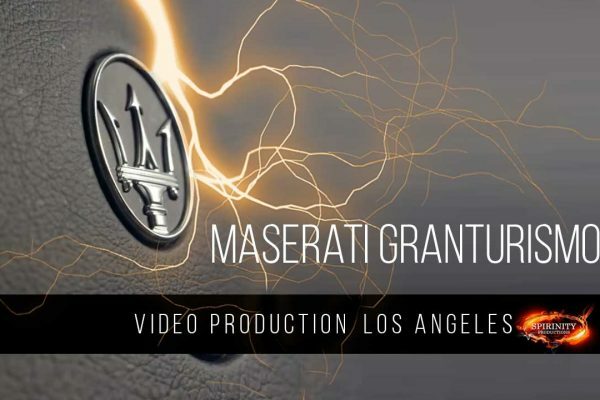 We also created video content for them – a crucial step that many agencies don’t address. The results of working with us? 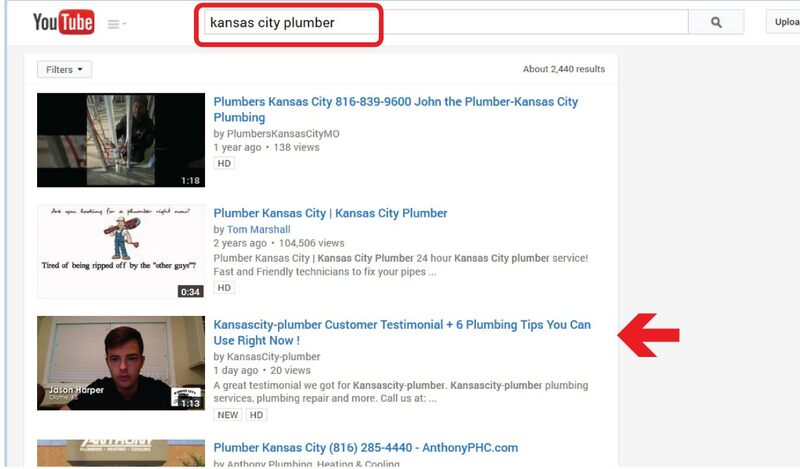 Within three months after the project was completed, KansasCity-Plumber saw its rankings rise significantly on Google, Yahoo and Bing. They landed on the first page of YouTube, so that customers could easily find them. 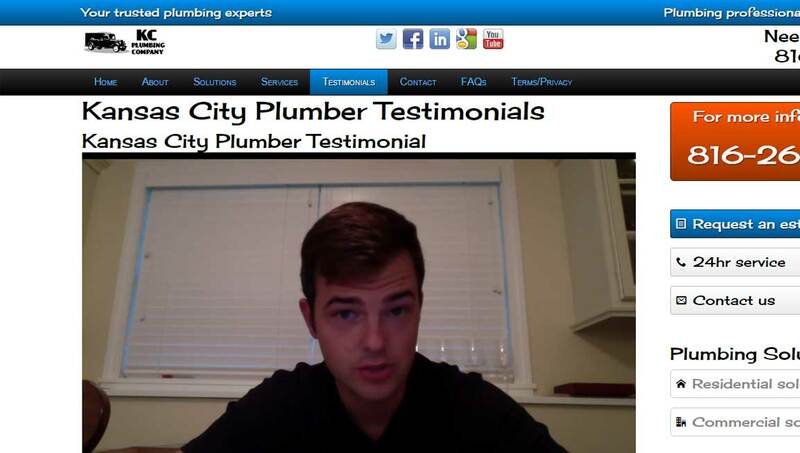 And with social media in place, word quickly spread about their plumbing services.